I have been saying for the last 20 or so years that blues music has to grow. Songwriting and playing the blues can be influenced by the roots of Texas, Chicago, Memphis etc that is cool. Besides you can’t be beat original artists like Muddy Waters, BB King, Howlin’ Wolf.. etc. and later Stevie Ray Vaughan and Double Trouble…but you can take the inspiration and away you go. New albums reviewed here are inspired by the past and in some places often they create something new. Delta Wires-Born in Oakland-Right out of the speakers blasts Sunny Day a funky riff with an almost BS&T horn chart, just killer. 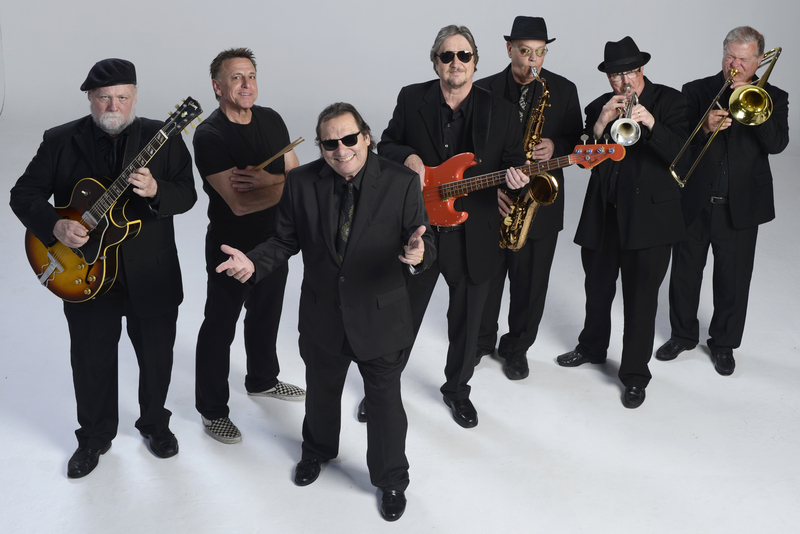 Sure this band started 30 years but just listen to Vacation a jumpin’ Huey Lewis and the News vibe and Devil’s In My Headset which reminds me of Al Kooper’s early solo stuff. This band has groove and feel. Sure, you can call this West Coast Blues but as the song says “good songs to sing about the feeling love can bring”..Delta Wires are bringing it, on this their 7 th album. 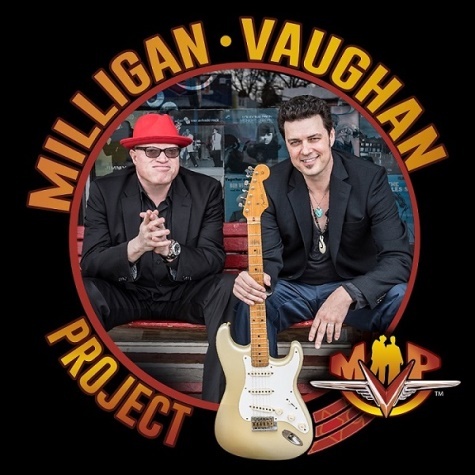 Milligan-Vaughan Project-The first thing you notice about this record is how the soul of vocalist Malford Milligan intertwines with guitarist Tyrone Vaughan’s (Jimmie Vaughan/Stevie Ray Vaughan) riffs. On the opening ripping power of Soul Satisfaction to the gentle Here I Am both written by David Grissom and Davey Knowles they never lose sight of the song, and they never step over each other. Covering Gene McDaniels nugget Compared To What (Ray Charles) and Buddy Guy’s Leave My Girl Alone (Stevie Ray Vaughan) has been done many times and will draw comparison. Having said that both songs have real feel and intensity on this album. A couple of more originals like the slinky Driving You and Little Bit Of Heaven would have been nice. Both men have deep roots and you won’t be disappointed. The Nighthawks-All You Gotta Do-Covering Brenda Lee’s That’s All You Gotta Do jump starts this record and then digging deep with Larry Campbell’s When I Go Away (Levon Helm) again shows superb taste. Sonny Boy Williamson’s Ninety Nine just grooves as Mark Wenner rips. The Standells Dirty Water goes from garage to blues and back again..with axe man Paul Bell sliding in riffs from Gloria, The Yardbirds Under Over Sideways Down and Satisfaction just for fun. Let’s Burn Down The Cornfield Randy Newman’s classic is devil and spooky. Having a patio party? Put on this whole cd and just leave it. Gary Cain Band-Twangadelic Bluesophunk-Talk about an accomplished guitarist, Gary Cain is the real deal. If that was not enough his bassist Tom Nagy and drummer Donnie Mcdougall slip, slide, and groove like nobody’s business. The first 3 songs Live Wire, Pipes and Spoons and the funky Thought I Heard You Say with it’s Stevie Ray Vaughan’s flourishes are fiery and dynamic. Twang Strut is Jerry Reed on steroids and Got Me Where You Want Me gets on the patio ZZ Top style while the ripping Last Dance bares all. 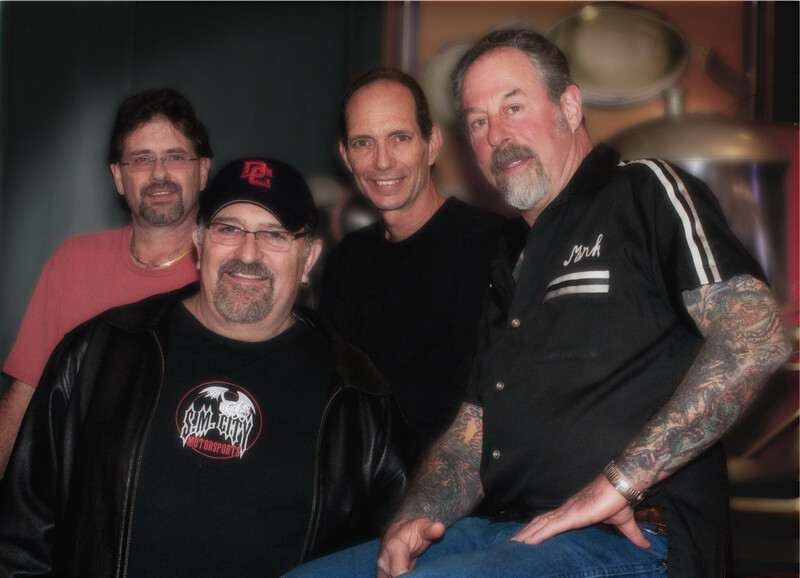 Watch out for The Gary Cain Band in a BIG WAY. Tucci-Olivia-One dose of Tucci’s latest album Olivia featuring Larry McCray and the late Dan Toler is all the blues inspiration you will need. 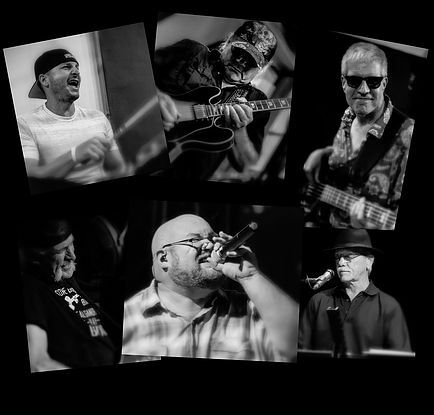 I Don’t Need It and the opener High Roller both with McCray reach for the sky and achieve it, Hey Florida and the superb Third Eye recalls The Allman Brothers, while Shawn Murphy rips up a killer vocal on Train Blues. Larry McCray is such a big presence on this album it will be hard to replace. Having said that killer axe work from Steve ‘”Doc” Tucci and the consistent stickwork of brother Michael Tucci and bassist Harry Debusk are the glue. Olivia is one of the best blues albums of 2017 hands down.